You must be attracted by these cute and colorful little things, so as your pets. 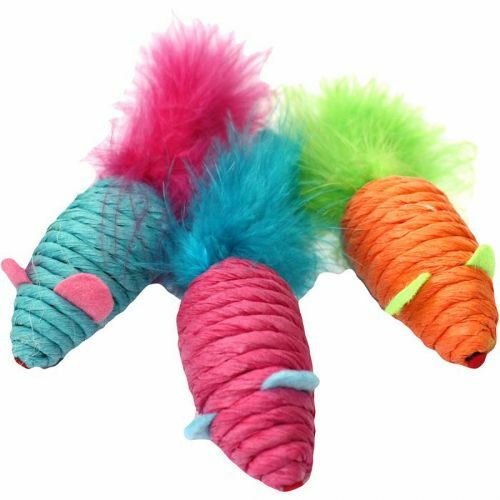 This cute little fuzzy mouse toy comes in two colours of brown (red and green) and pink (green and yellow) currently. These toys will keep your cat busy for hours of feline fun and playtime. 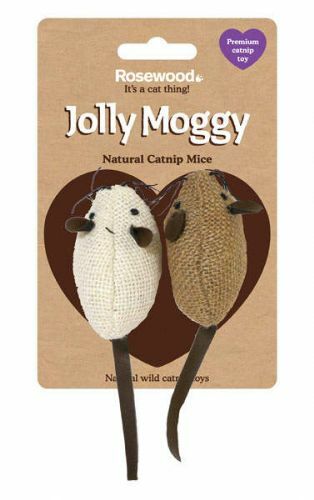 Catnip infused cat toys from the Jolly Moggy Natural range. Keep your cat fit and quick with his reactions with frequent playtime. 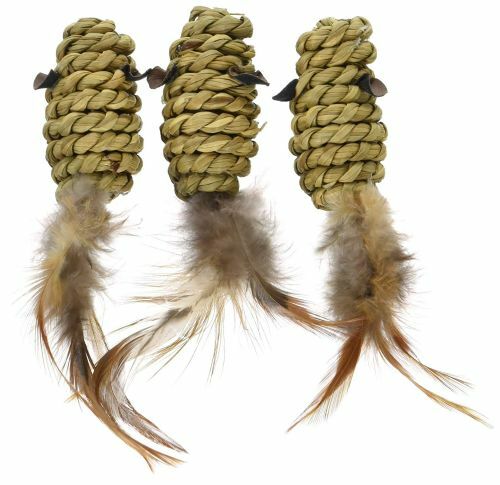 A feather bird natural catnip toy by Jolly Moggy. Filled with enticing catnip. Great fun for cats. A natural, feather, catnip toy that your cat will love. 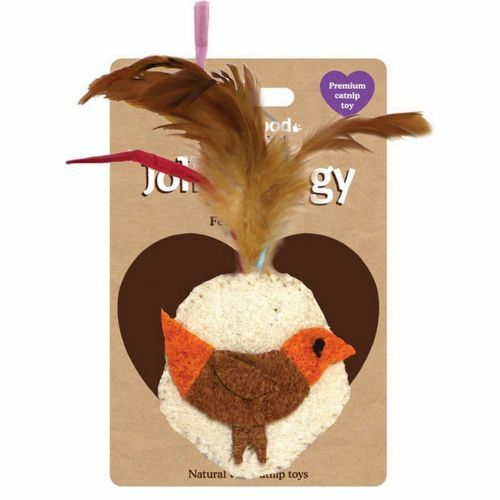 This Rosewood Jolly Moggy Natural Butterfly is a natural wild catnip toy made out of cardboard with feathers and filled with enticing catnip which would be great fun for your cat and provide hours of feline fun. Contains some of the best catnip in the world for pure catnip indulgence which will excite and entice. 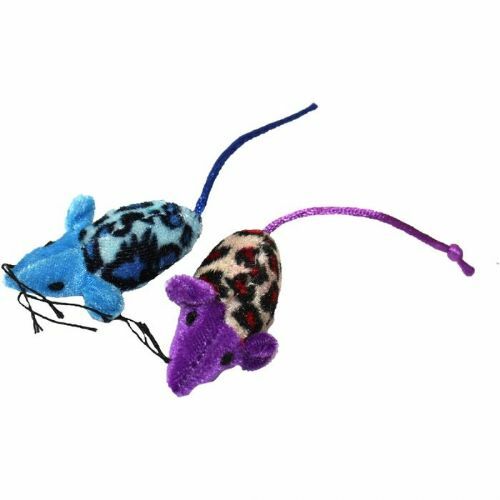 The vibro mouse cat toy is a fun cat mtoy, available in brown or grey, that cats love. The hoop and string on the back can be pulled out and released to start the vibration and movement of the fun toy.